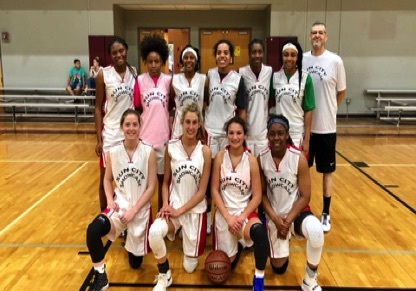 Our Texas Boys and Girls Top 150 Showcases brings together players from across the state of Texas from all divisions to compete for the title of Texas Top Gun. 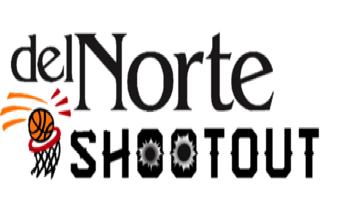 One of our signature events, the Del Norte Shootout looks to bring together teams from across the state of Texas along with the western state of the US under one roof. 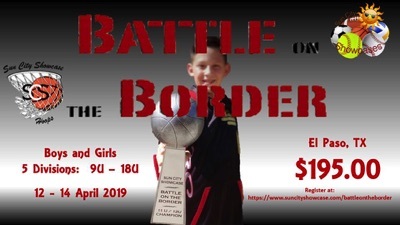 Another of our signature El Paso, TX events, The Battle on the Border looks to bring in teams from across the Southwest to compete against each other. 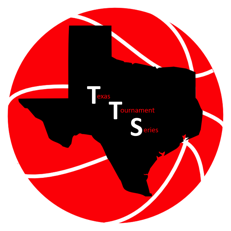 The Texas Tournament Series will be our way of crowning the TOP team(s) in the state of Texas in each grade division ranging from 5th to 12th grades. 2 x per year we will host these individual showcases for both boys and girls to come in and play in front of college coaches nationally. This is the best of the best. Invitational only, you must participate in one of the Top 150 events to get ranked for this event. 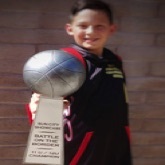 9U through 18U boys and girls tournament hosted in El Paso, TX. We bring together teams from across the Southwest. 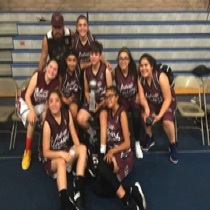 Ready to be crowned the top team in the State? Well to be the best you have to beat the best. Houston, Dallas, San Antonio, and El Paso. New this year, we will showcase some of the best talent across the Southwest in front of college coaches nationally. 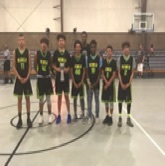 In 2018, the 1st Annual Sun City Showcase Battle on the Border took place in El Paso, TX. The event had 3 divisions, and a total of 12 teams (Boys and Girls). 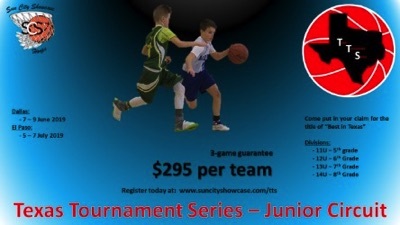 We are expecting this event to grow and our goal is 30 teams in 2019. 2018 marked our 3rd annual TOP 150 showcase for returning All District level players in the state of Texas. 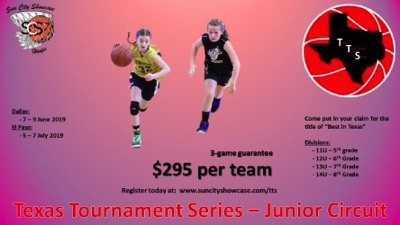 We have seen tremendous growth in our girls side of this event and look to reach our goal of 150 participants in 2019. 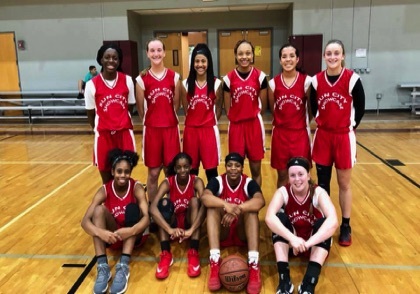 Taking place in San Antonio, TX, every senior from our previous events were contacted by college coaches looking to give them an opportunity to play at the collegiate level. For 2018 and 2019, we will be hosting our first Annual showcases for baseball players. These events will take place 3-4 November 2018 in El Paso, TX. The 2019 event is scheduled for June 2019. 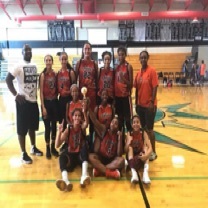 Both events will allow players to showcase their abilities in front of college coaches on a national level. 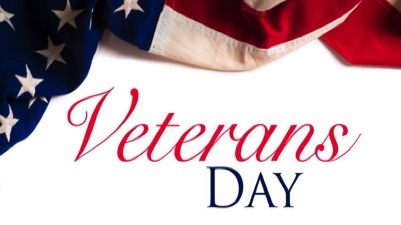 This is our newest service. 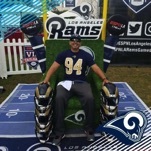 We are looking to allow tournament directors and organizers the ability to have their events reach a national and global market. 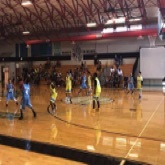 Using video live streaming technology, we will bring college coaches to these events virtually. This will allow maximum exposure for players and teams. And it will allow more colleges the ability to now evaluate talent to fill their rosters. 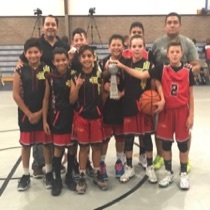 Rey Munoz, head coach of New Mexico Storm (Red) on his teams experiences at "The Battle on the Border"
- In the last year and a half, our team has barely started doing tournaments. This has been by far the best organized, with the best refs we have seen so far. Great organization, would highly recommend to any teams. For 2018 and 2019, we will be hosting our first Annual showcase for softball players. These events will take place in 27-28 October in El Paso, TX. The 2019 event is scheduled for June 2019. 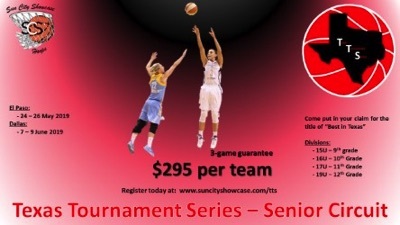 Both events will allow players to showcase their abilities in front of college coaches on a national level. 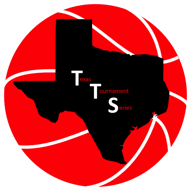 New for 20019, the Texas Tournament Series (TTS) will be a Texas statewide tournament series. 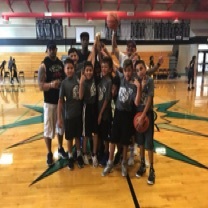 There will be four (4) regional based tournaments in El Paso, San Antonio, Houston, and Dallas all supported by a core group of teams from each region. We feel that in along with our video live streaming abilities, we will provide a national recruiting opportunity for all teams who participate in this series. 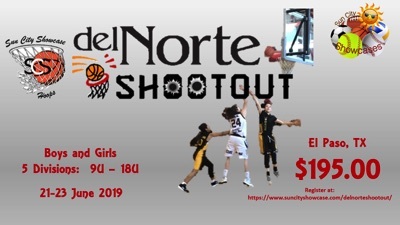 In 2018, the 1st Annual Sun City Showcase Del Norte Shootout took place in El Paso, TX. The event had 4 divisions and a total of 14 teams (Boys and Girls). 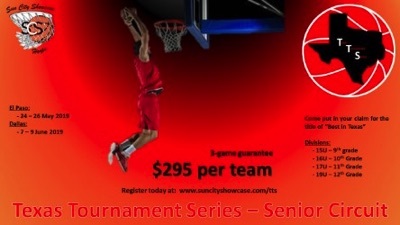 We are expecint this event to grow and our goal is 30 plus teams in 2019.